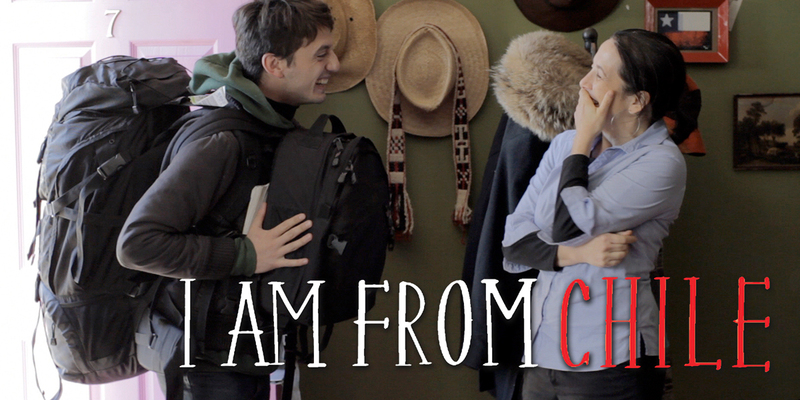 A coming of age story, I Am From Chile draws from the director’s personal experiences to tell a different kind of immigration story. 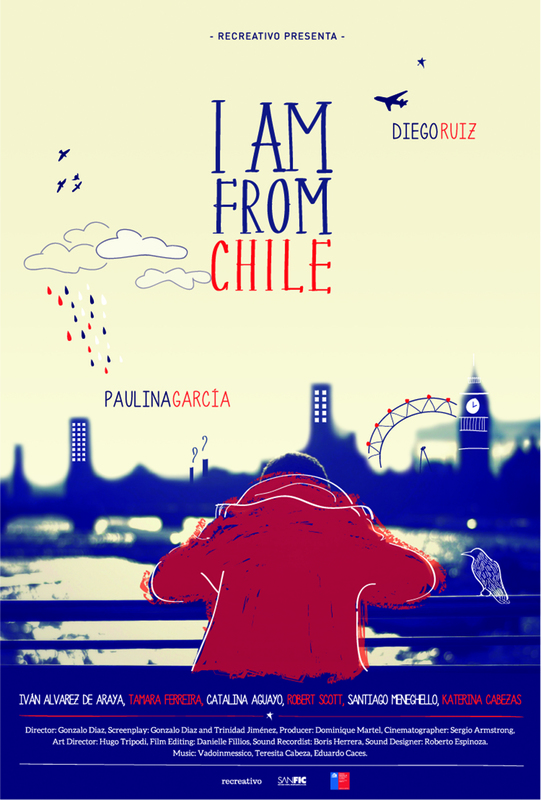 I Am from Chile is the story of Salvador, who moves to London from Chile to study English and travel around Europe at his parents’ expense. He stays with his aunt María (acclaimed Chilean actress Paulina García of Gloria, Illiterate), who makes a rather decent living renting the rooms of her house to other immigrants. But when a financial crisis back home leaves Salvador with no resources of his own, he has no other choice but to make ends meet with the help of María and his roommates (including a Russian drug dealer and his Japanese girlfriend), taking on a series of short-term, and at times, dangerous jobs. Difficult and challenging situations will force Salvador out of his protected bourgeois reality and into the real world. 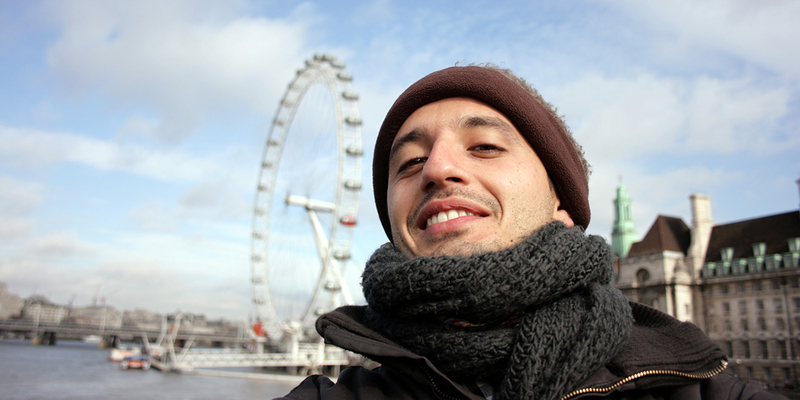 Gonzalo Díaz Ugarte was born in Santiago, Chile, in 1979. He specialized in Direction of Photography at the EICTV San Antonio de los Baños, Cuba. In 2004 he received his BA in Communications, earning the academic excellence award from UNIACC. That same year he moved to London and worked as cameraman and camera assistant in several music videos and commercials. He also worked on two feature films, Broken and Devil’s Chair from British director Adam Mason. In 2008 he returned to Chile and joined the production company Fabula, where he worked as an assistant director. I lived in London for four years. During that time, I got to know the lives of young Latin American immigrants, who are in constant search of opportunities. I also experienced the feeling of living far from home, getting used to a completely different culture and, at the same time, gaining some personal insight. 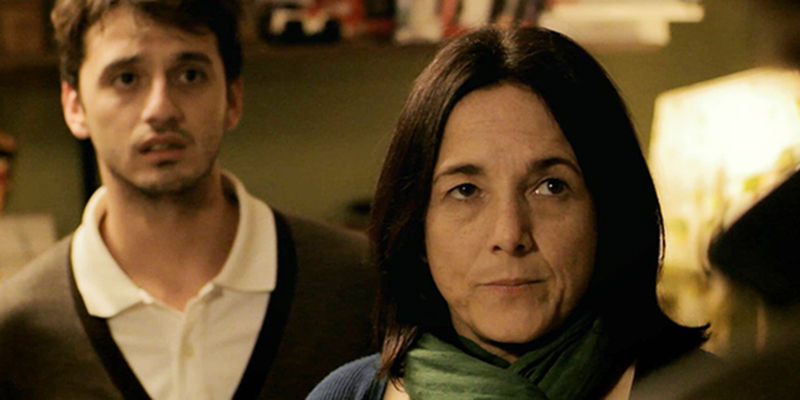 Salvador, the film’s protagonist, guides the audience along a coming of age narrative. Upon arrival in London, he finds himself in several dilemmas, the most important being his need to find a job to make ends meet, that forces him to grow and mature. 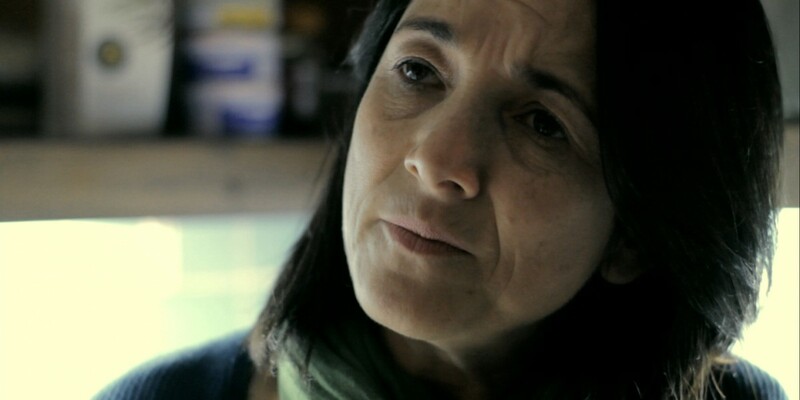 María copes with her family’s failure through drinking, revealing an extroverted and joyful side to her personality, but one that doesn’t help her improve her current situation. Happiness, sadness, deception, frustration, love… the characters experience countless emotions throughout the film, which doesn’t aim to do more than share a point of view and entertain the spectator in its 108 minutes.